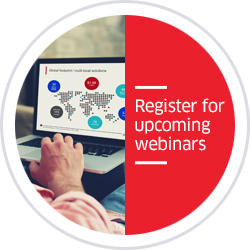 Direct sellers, such as one-to-one field sales professionals or in-home party planners, often struggle to keep up with fast-changing technologies and growing industry regulation. Manually processing credit card transactions alone can easily jeopardize cardholder security and PCI compliance. 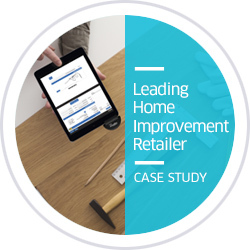 Our goal is to help direct sellers leverage innovative sales, marketing, and reporting applications to create a more robust, seamless, and secure shopping experience for their customers and drive measureable value to their bottom line. 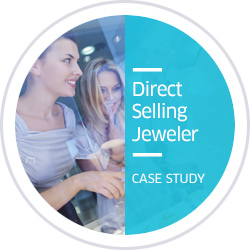 Direct sellers can show customers product catalogs, check real-time inventory levels, and take payments—all in real time and at the point of sale. There is a simple and inexpensive way for the direct selling industry to reduce its volume of card-not-present (CNP) transactions and their resulting fees. This is by bringing the payment process to the point of delivery using secure mPOS solutions. 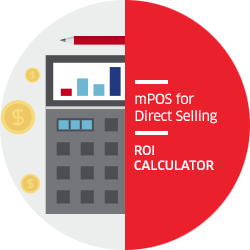 Calculate monthly savings and the ROI on mPOS solution by using this calculator.